elected Greece’s new president in a parliamentary vote. A conservative former interior minister, he was nominated by radical-left premier Alexis Tsipras who wanted a unity candidate. Pavlopoulos got well over the 180 votes he needed, with his only rival for the largely ceremonial post far behind. His election in the first round of voting was expected as the opposition New Democracy party had also declared its support for him. 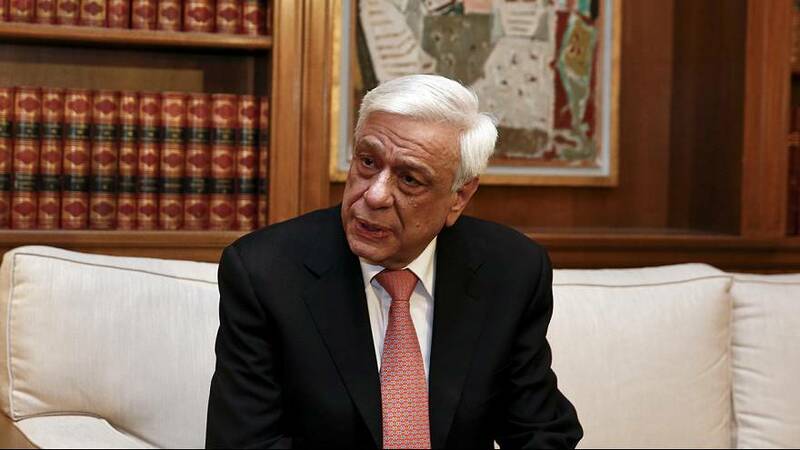 Pavlopoulos served from 2004 to 2009 in a conservative New Democracy government. poll that brought Tsipras and his anti-austerity Syriza party to power. Pavlopoulos will replace 85-year-old Karolos Papoulias whose five-year term ends next month.